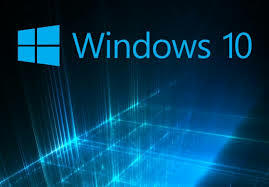 If you have tried to upgrade from build 10041 to 10049 and are experiencing issues with constant requests for a restart etc then the following steps may fix your issue, that I was experiencing. Type: cd %windir% and press the Enter key. Type: ren softwaredistribution softwaredistribution.old and press the Enter key. Type: net start wuauserv and press the Enter key. Type: Exit and press Enter, then go back and check for Windows Updates again. Hey presto, you should be able run the update, it will take a while to download and then restart.